The Ottawa REDBLACKS re-signed international defensive back Jonathan Rose to a one-year contract extension, the club announced on Monday. 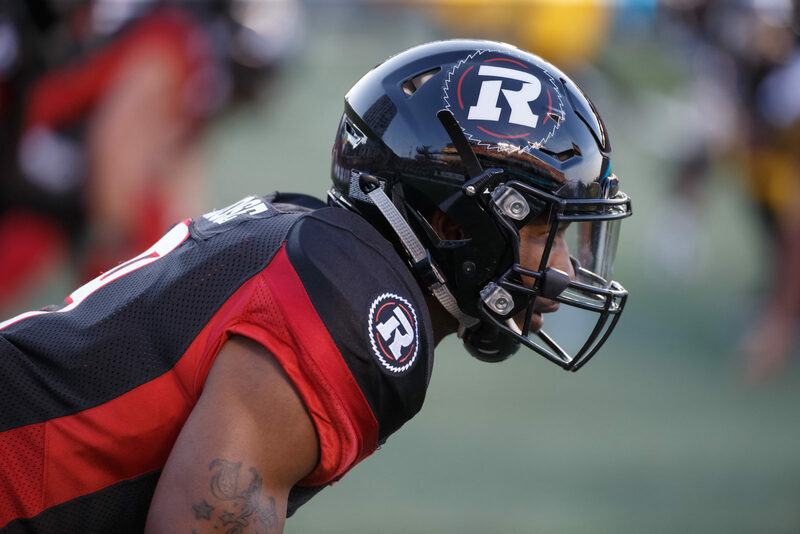 Rose is coming off his second season as a REDBLACK and recorded 53 defensive tackles and two interceptions during the 2017 campaign. In 33 career games with Ottawa, Rose has 108 tackles, three interceptions and a sack. “It’s important to retain good football players while providing continuity on the defensive side of the ball,” said REDBLACKS GM Marcel Desjardins.